The enchanted life is possible for anyone, no matter where they live. It is creative, intuitive, imaginative; it thrives on work that has heart and meaning; it respects the instinctive knowledge and playfulness of children, and relishes story, poetry and art. For all those who feel an emptiness at the heart of modern life – who long for a more authentic, harmonious and connected lifestyle. For more information about The Enchanted Life, please visit this page. Please note that this purchase option is for signed copies; you can also order as usual from bookshops and online outlets. 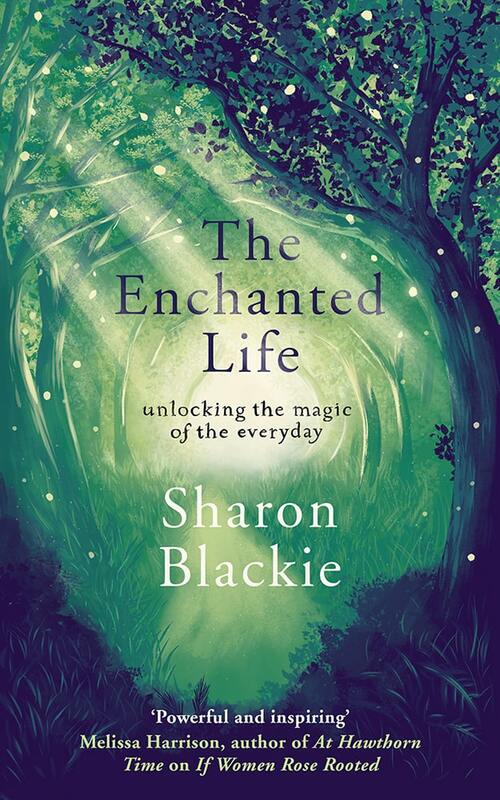 If you’d like to order a signed copy of The Enchanted Life directly from me, please use the PayPal button below. If you’d prefer me not to sign your copy, or if you’d like me to make the book out specifically to you rather than just signing my name please leave a note in the ‘Instructions to Merchant’ box when you check out with PayPal, or alternatively email me at Sharon[at]SharonBlackie[dot]net as soon as you’ve placed your order. Books are £20 each, including P&P. For more information about If Women Rose Rooted, please visit this page. 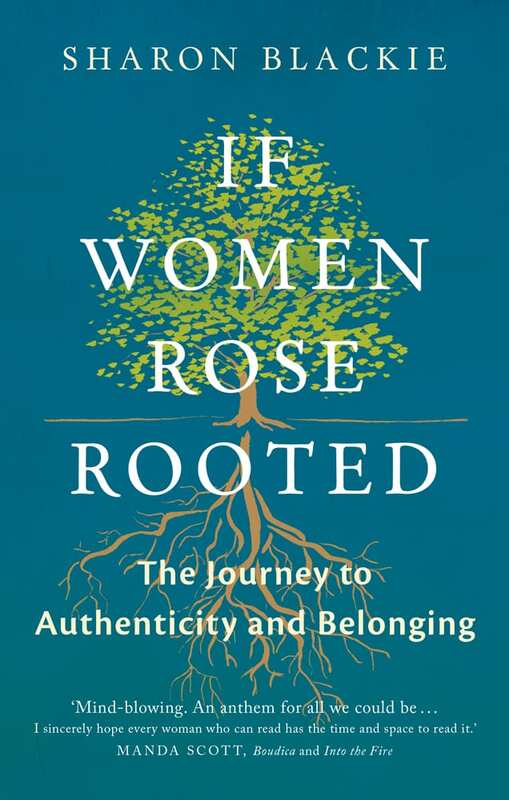 If you’d like to purchase a signed copy of If Women Rose Rooted directly from me, please use the PayPal button below. The price of £18 includes air mail postage and packing. If you’d prefer me not to sign your copy, or if you’d like me to make the book out specifically to you rather than just signing my name (which is the default option) please leave a note in the ‘Instructions to Merchant’ box when you check out with PayPal, or alternatively email me at Sharon[at]SharonBlackie[dot]net as soon as you’ve placed your order. Books are £18 per copy, including P&P. 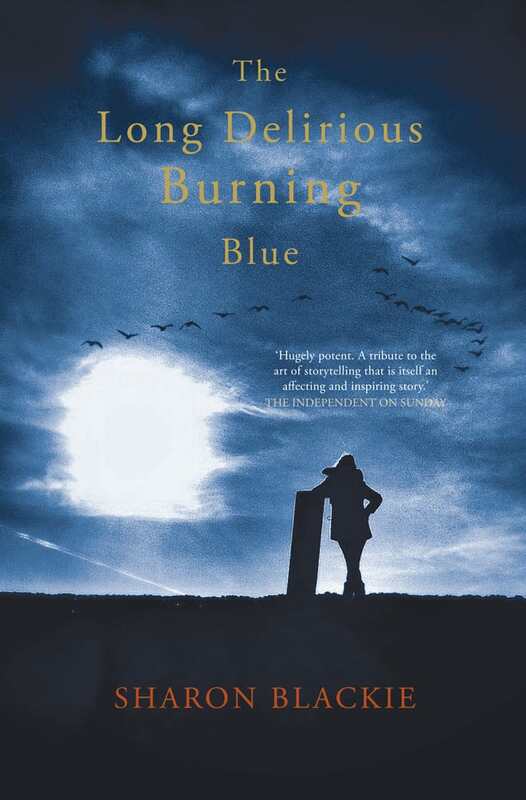 With apologies, because The Long Delirious Burning Blue is currently a print-on-demand book, I don’t have stocks at home for signing or mailing. You can order it directly from Amazon, from The Book Depository, or any other online outlet; (For your convenience, some of the most popular links are below.) it will also be available for order from your local bookshop, via Ingrams.